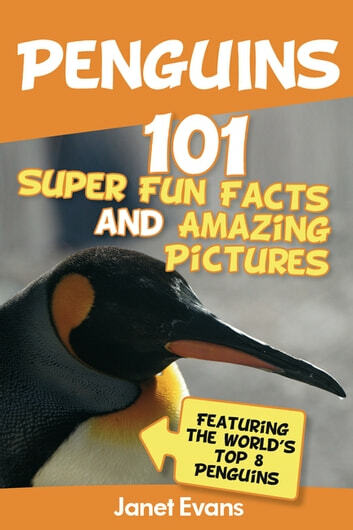 This book depicts the wonder of the world of Penguins in all its glory. Children are given a well-rounded understanding of this fascinating creature: its anatomy, feeding habits and behavior. 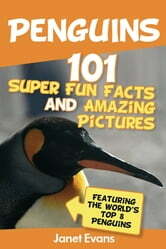 The following penguins are featured: * The fierce Adelie Penguin * The comical African Penguin * The awesome Emperor Penguin * The strange Galapagos Penguin * The regal King Penguin * The beautiful Little Blue Penguin * The burrowing Magellanic Penguin * The bad-tempered Rockhopper Penguin The pictures look great even in black and white and are excellent on the full color kindle. The description in the large text beneath is simple enough for early readers or for a parent to guide a child through. There are also picture captions that provide more information to talk about with your child. Alternatively, a child of any age (even the child in you) can just look at the images and appreciate its beauty. Enjoy!